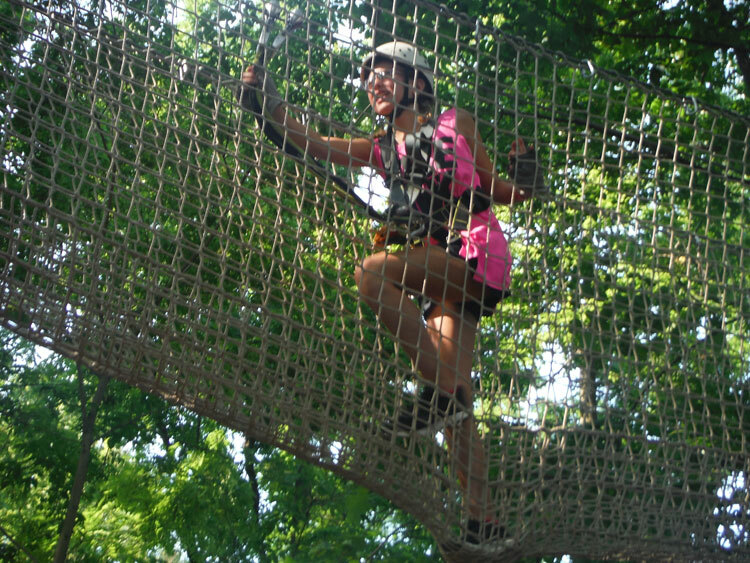 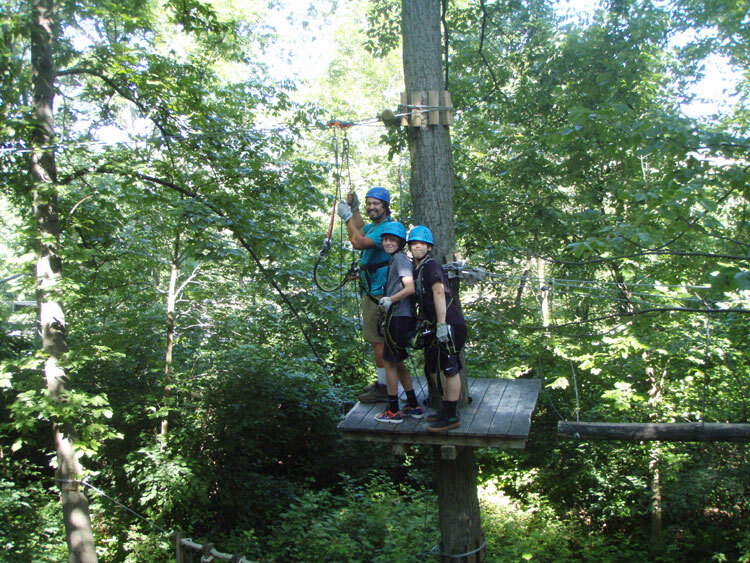 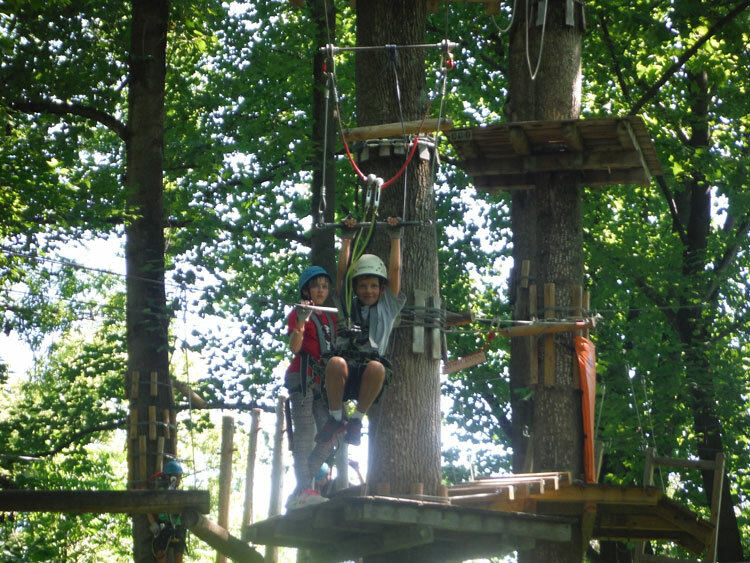 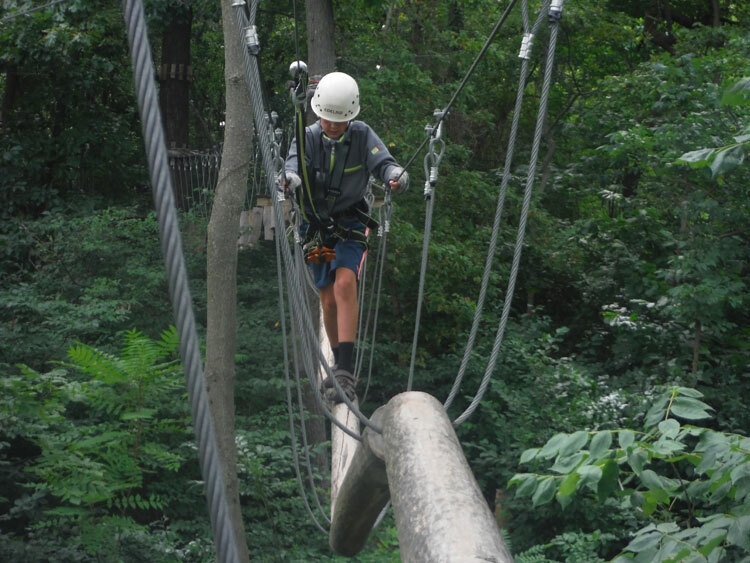 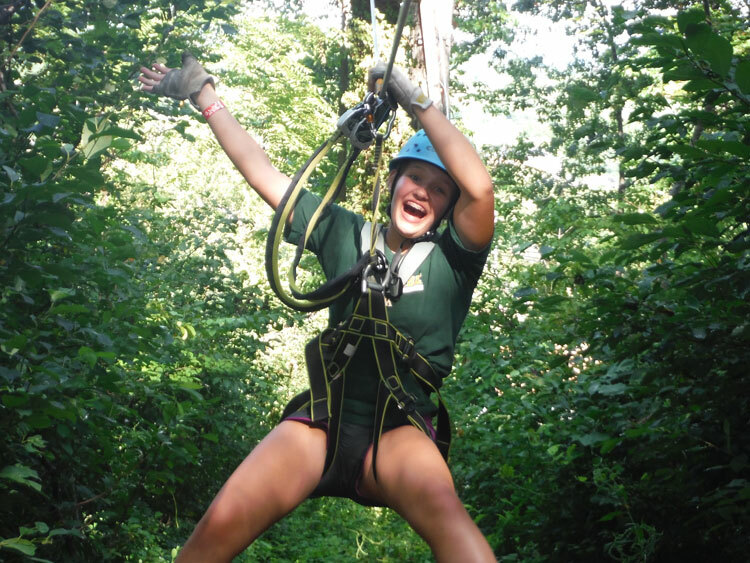 Campers will challenge themselves to the fullest while climbing our 9 aerial forest challenge trails. 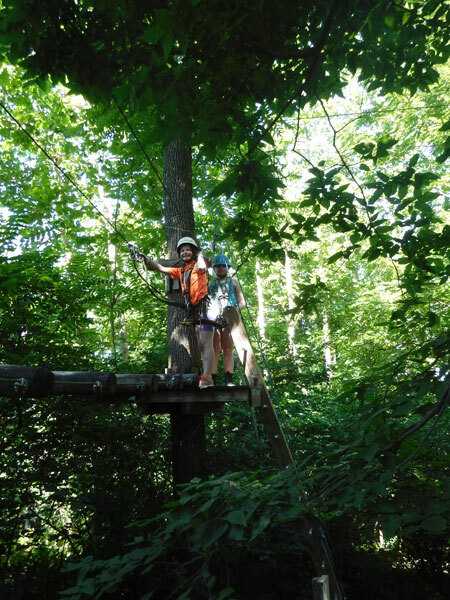 Each of our trails has approximately 12 elements per course, totaling 108 challenges for hours of fun!! 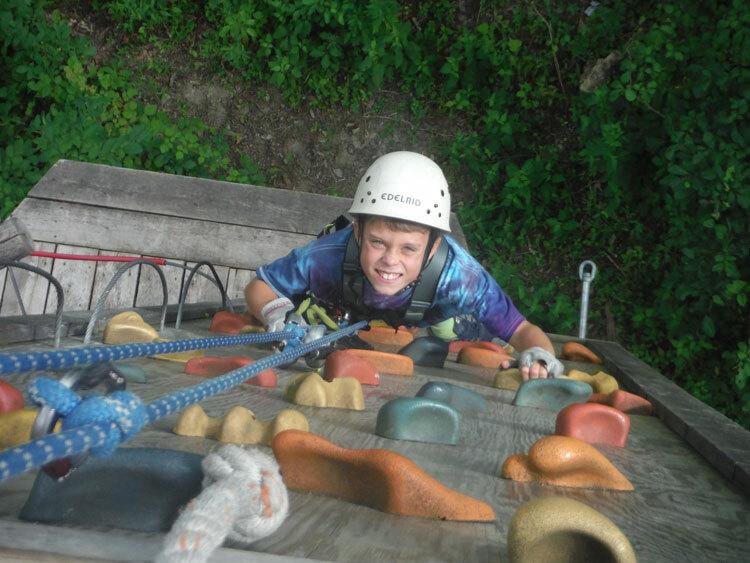 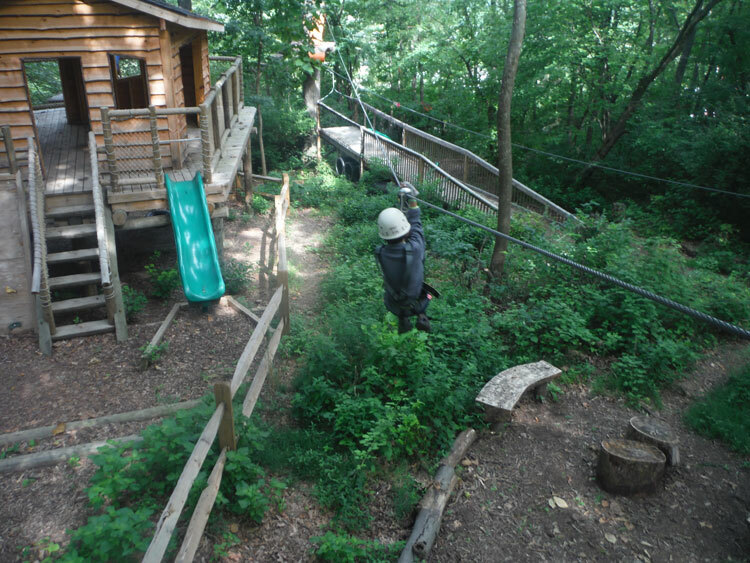 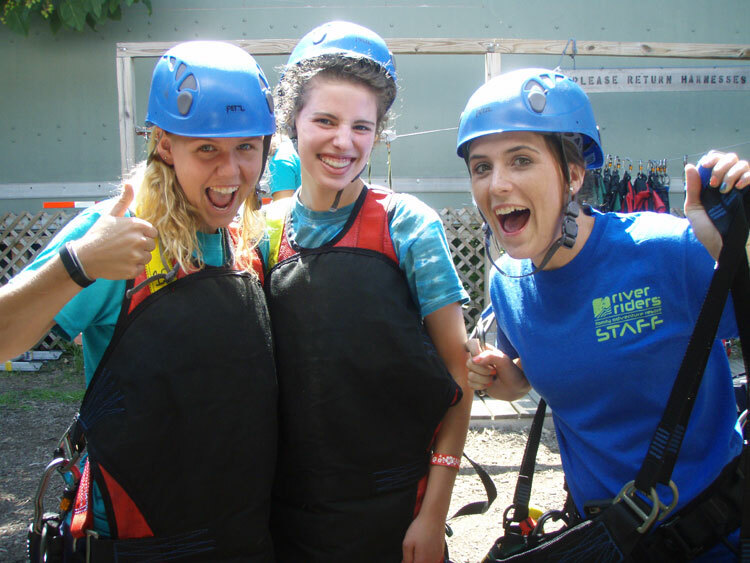 Adventure Park Courses are rated on a scale similar to a ski resort, labeled yellow, green, blue, and black, with yellow being the easiest and black being the most difficult. 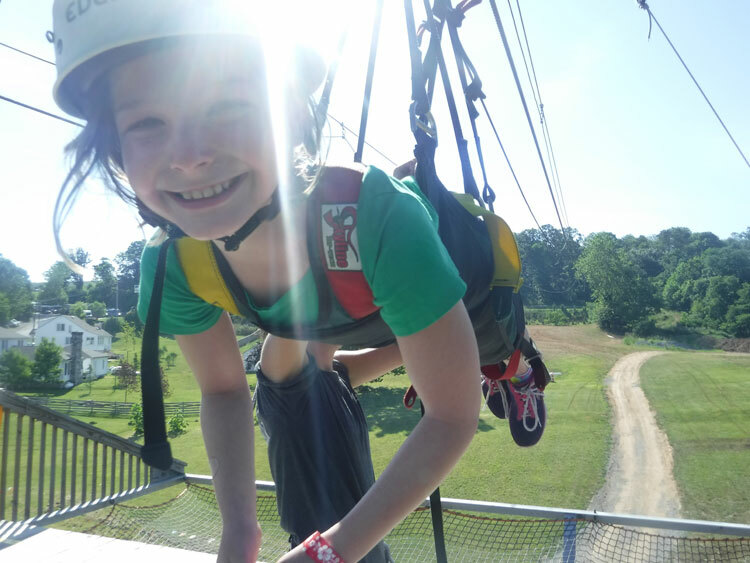 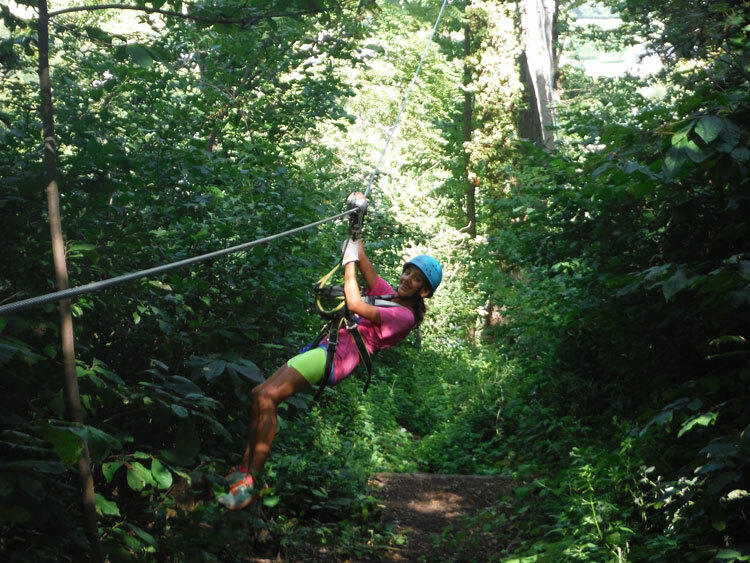 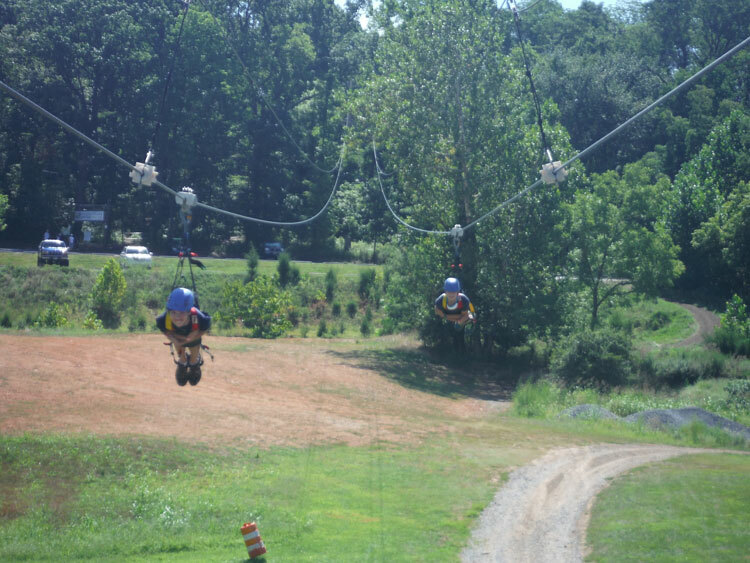 Campers will also have the opportunity to try the DC area’s first and fastest all steel,high speed Mega Zip Line, with the option of lying down ‘Superman’ style and racing against their friends on the 1,200 foot line reaching up to 50 mph. 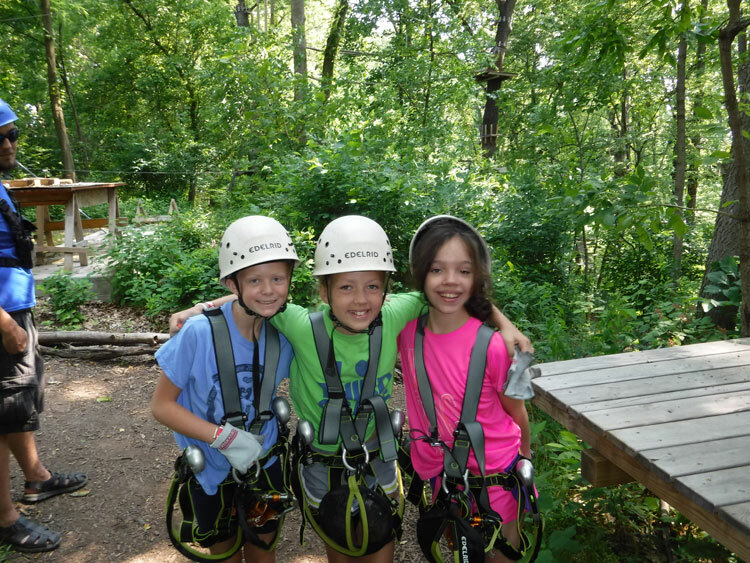 In between activities campers will also get to know each other and counselors by participating in team building activities.